These aren't your average potato toddlers tater tots. These bad boys are called "Elotots!" 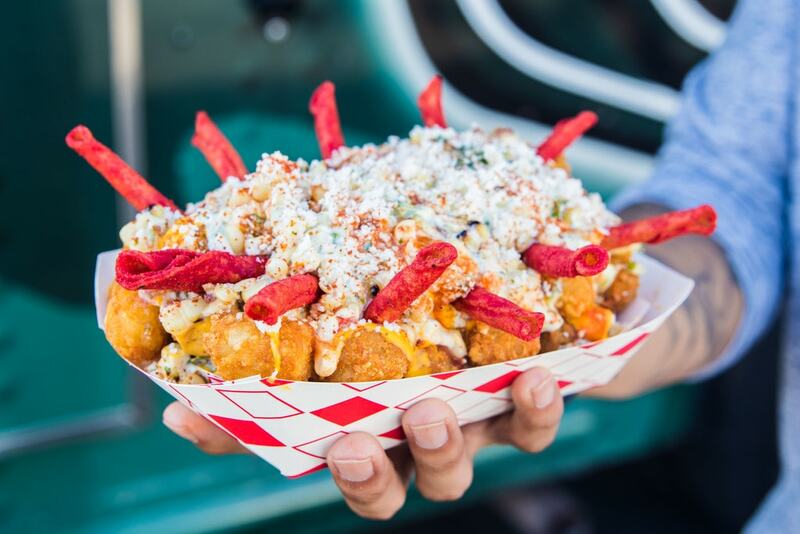 The staff sergeants at the Mess Hall Canteen food truck in Orange County, California have put together the machine gun of tater tot dishes. The tots — blanketed over creamy eloté style corn and dubbed "Elotots" — are filled with bacon crumble, diced jalapeños, mayo, parmesan and cotija cheese, and garnished with their signature napalm sauce and hot Takis chips. 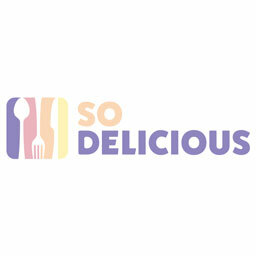 Your tastebuds won't know what hit them. Mess Hall's tater tots are deep fried to a perfect crisp, even with the rich and creamy eloté sauce enveloping them, while all the ingredients are in perfect sync, creating a complementary texture with each bite you take.